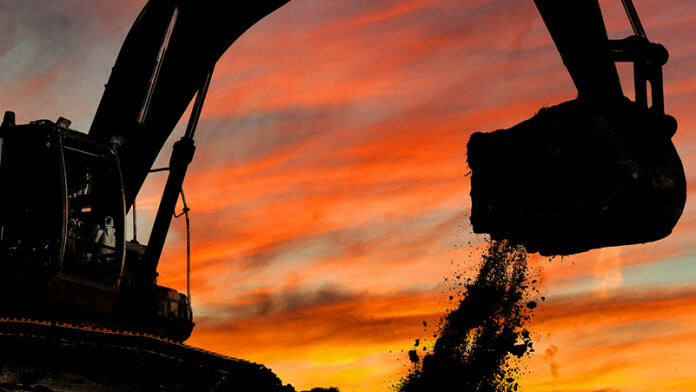 THE National Union of Mineworkers had “in depth stakeholder engagement” with South Africa’s Department of Mineral Resources (DMR) regarding the impending mining charter redraft, according to a report by Bloomberg News. Luthando Brukwe, head of transformation at the NUM, told Bloomberg News that in this engagement the union had asked for at least 10% of mining companies to be owned by employees. The NUM also asked that it be mandatory for producers to help employees buy their own home. However, the principle of once-empowered, always-empowered should not be recognised, the NUM said. This is the notion that credits given to mining companies for certain empowerment transactions be recognised by the DMR in perpetuity even if the black-owned party redeems the investment. The comments attributed to the NUM are cause for concern to the country’s Chamber of Mines (CoM) which said at its annual general meeting (AGM) last week if had not met with the DMR for two months. Mines minister, Mosebenzi Zwane, said on May 16 following his budget vote speech in Parliament that the mining charter would be published in “a few weeks’ time”.